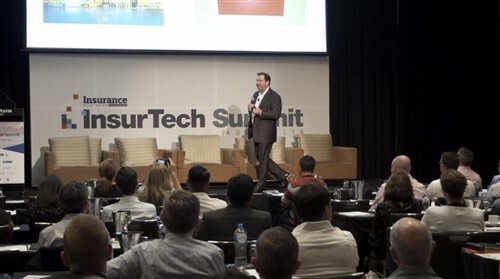 Australia’s largest global insurer is teaming up with the Victoria police to combat increasing car thefts with the use of a real-time tracking technology. 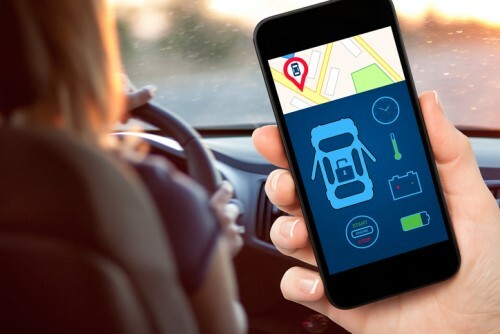 QBE is using a black box-style in-car technology that can accurately track stolen vehicles, which helps authorities not only recover the vehicles but also apprehend the perpetrators. 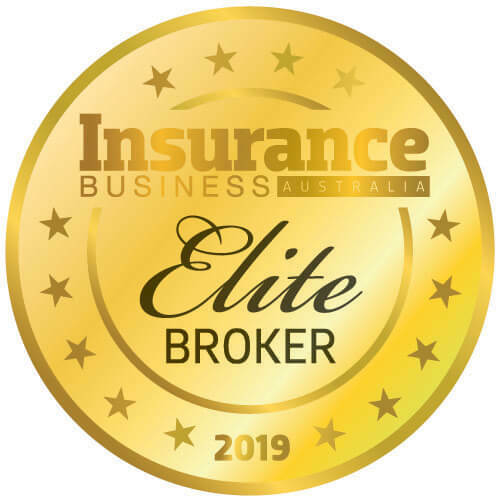 “To date, all cars stolen with our insurance box device fitted have been recovered successfully,” a QBE spokesman told the Sunday Herald Sun. Insurance Box, a vehicle telematics gadget that was originally marketed to help good drivers get lower premiums, allows QBE to track a moving stolen vehicle in real-time and inform the authorities of its movement. One case saw the police track a $25,000 Holden Captiva to where it had stopped on Elgar Rd, Derrimut, hours after it was stolen from a Sunshine driveway. Another incident saw a stolen Toyota Camry from a St Kilda apartment complex found in Collingwood the same morning, the report said. The crime-busting technology comes at a time when there has been a surge of car thefts spurred by youth crime, Herald Sun said. According to Victoria Police data, there was a 20% spike in car thefts over a five-year period last year; and 90% of those statistics involved young repeat offenders.